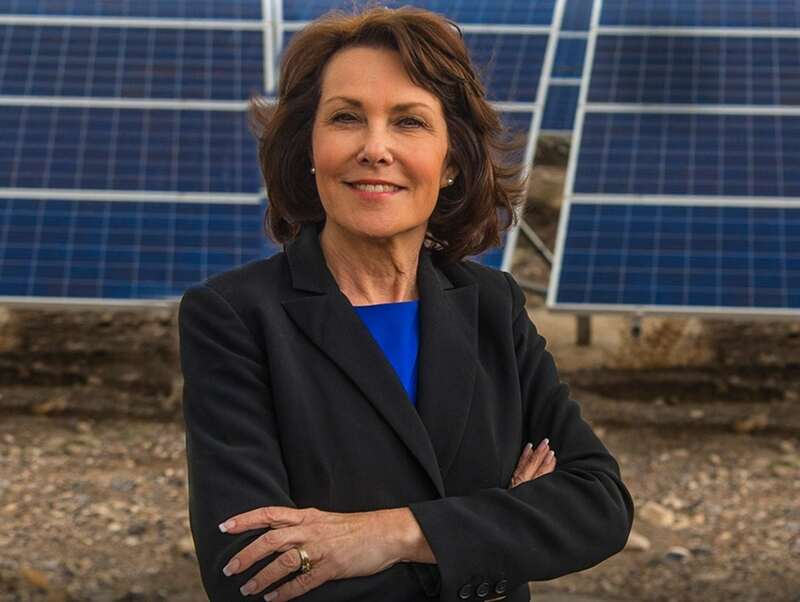 The NRDC Action Fund, a national environmental organization, today announced its endorsement of Rep. Jacky Rosen (D-Nev.) in her campaign for the U.S. Senate in Nevada. Rosen’s pro-environment voting record earned her a 97 percent score from the League of Conservation Voters in 2017. Her opponent, Sen. Dean Heller (R-Nev.), earned a score of zero. Heller has also taken heat from his constituents for his vote to confirm scandal-plagued former EPA Administrator Scott Pruitt, a climate science denier who worked to roll back environmental safeguards and promote fossil fuels over renewable energy projects. Heller even refused to sign on to a bipartisan call for Pruitt to resign, despite more than a dozen federal investigations stemming from charges that he abused his position, wasted taxpayer dollars and punished whistle-blowers.